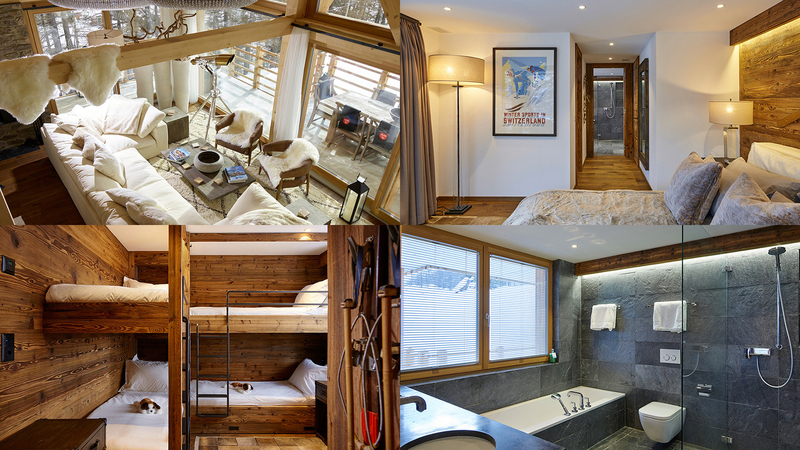 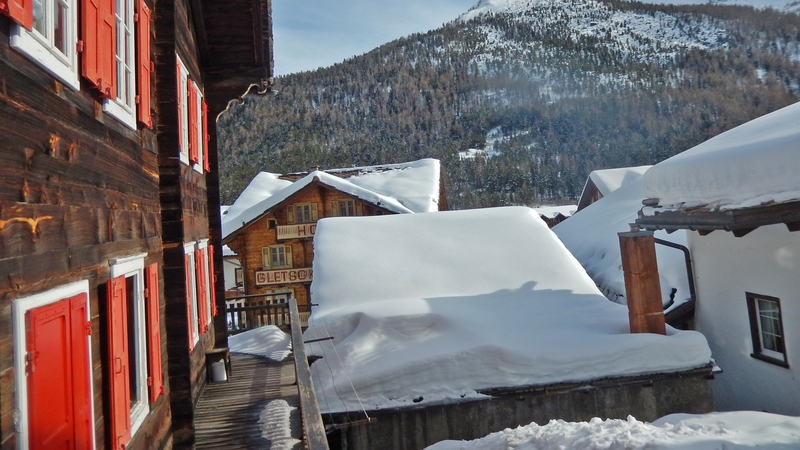 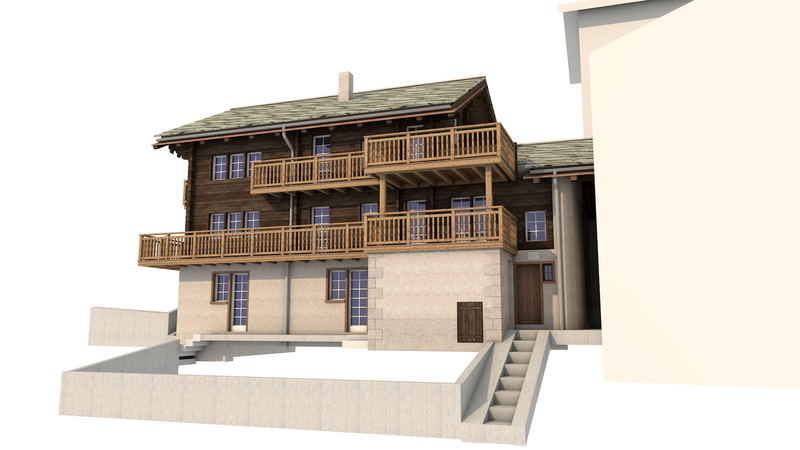 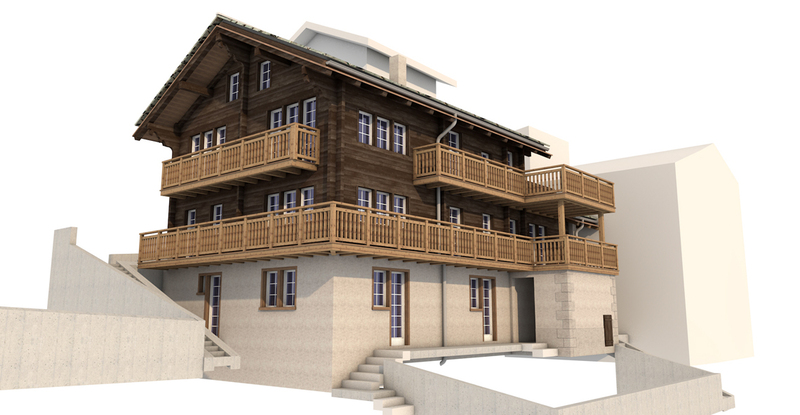 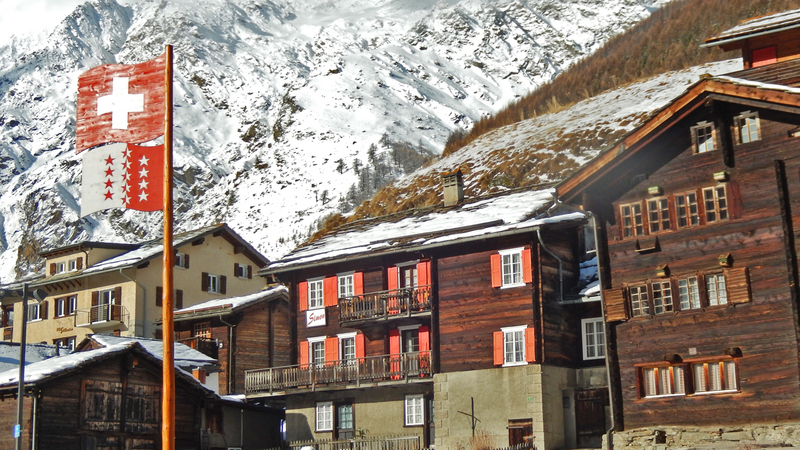 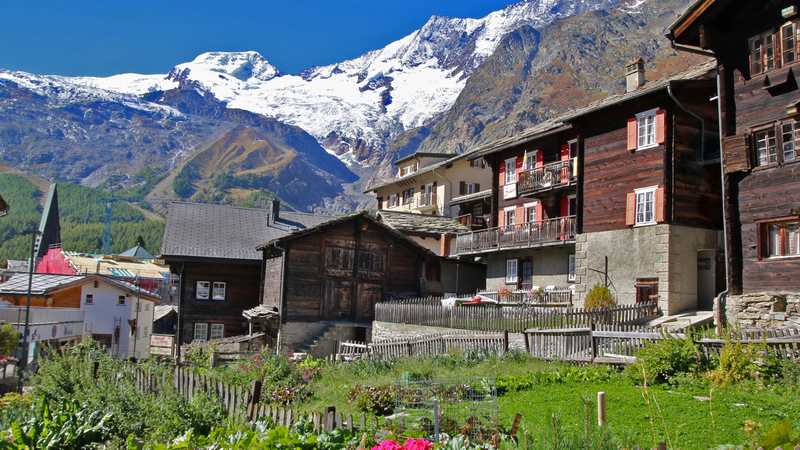 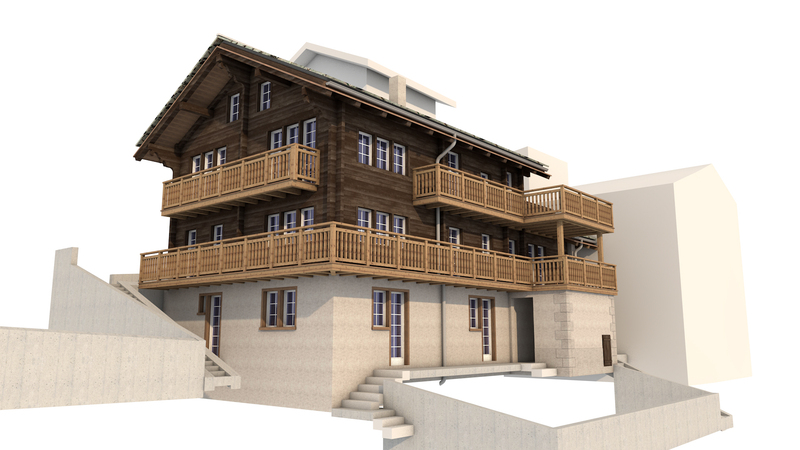 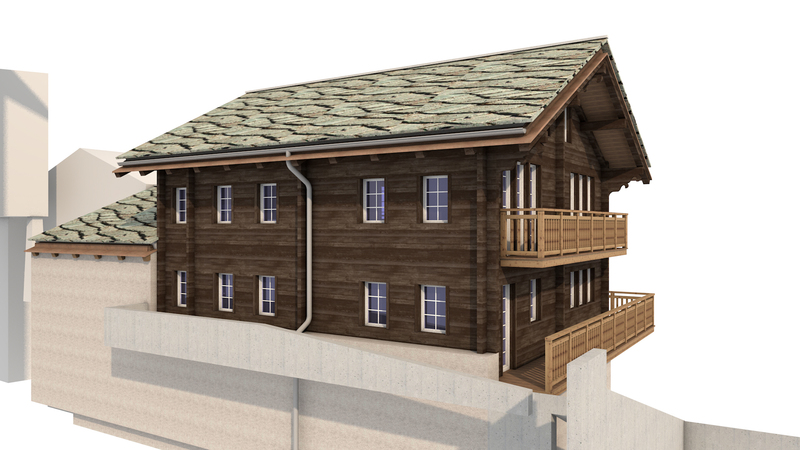 Chalet Simon is a beautiful, historic chalet in the very centre of Saas Fee set to be gutted and entirely renovated into a high quality family residence with 5 bedrooms and an open living/kitchen/dining area. 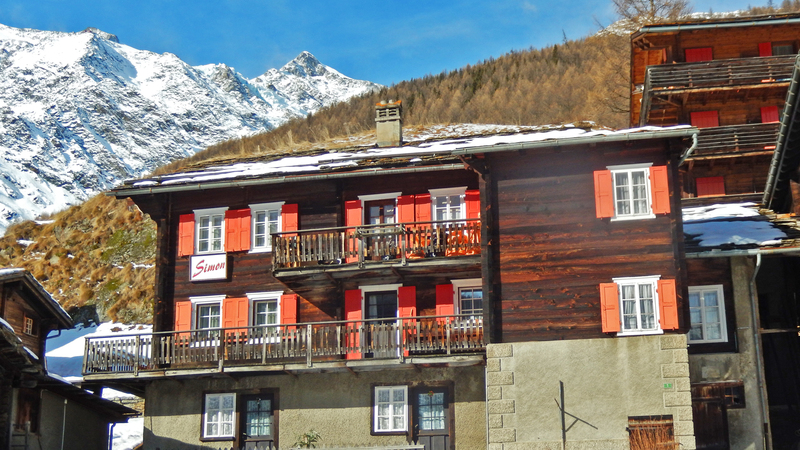 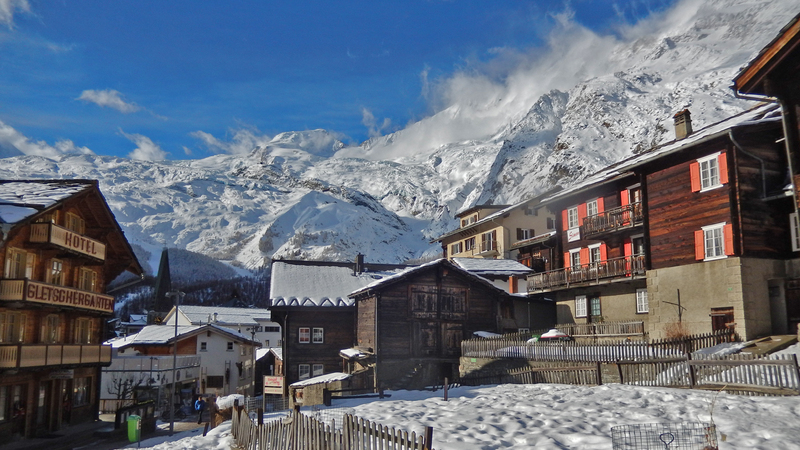 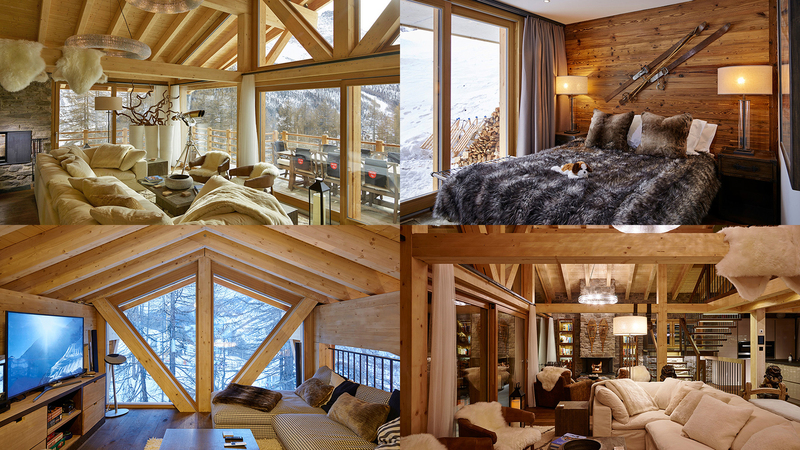 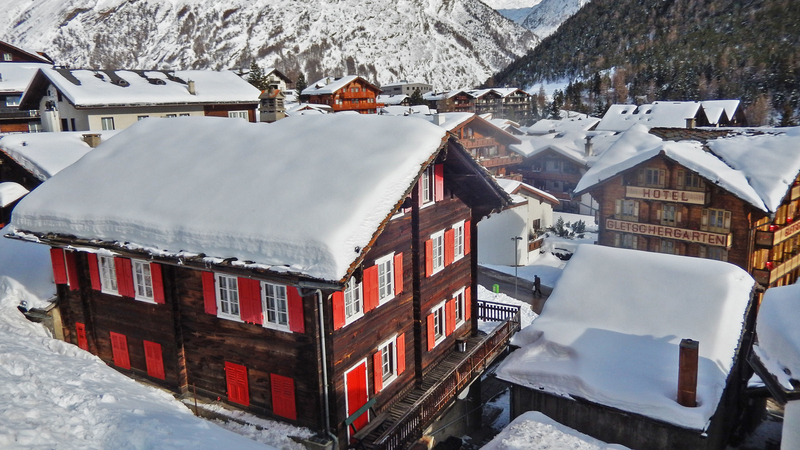 While the interior will be built to the buyer's specifications, the majority of the exterior of this Saas Fee landmark will remain the same in keeping with the resort's Alpine charm. 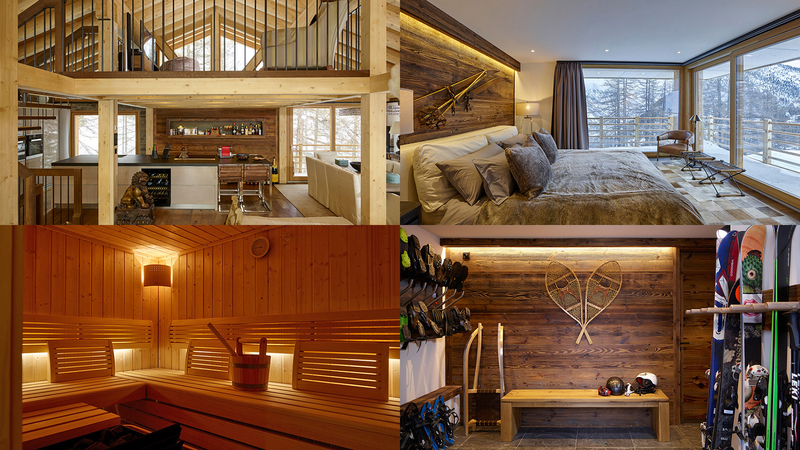 As featured in The Times.